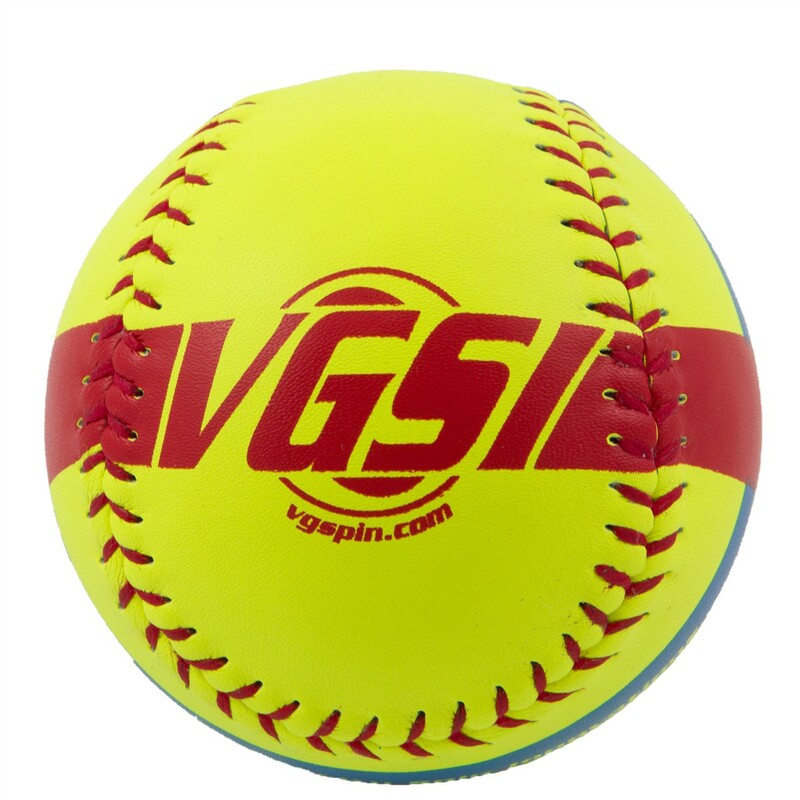 The amazing VGSpin Ball is engineered to give pitchers the instant feedback they need in order to help them to master a pitch faster that simply using repetitions. 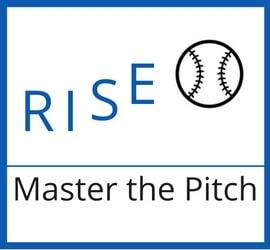 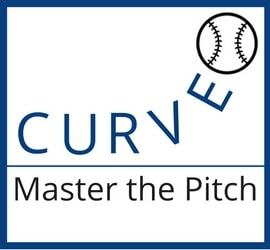 With the patented design, pitchers can "feel" the ball reacting to the way their hands are positioned on the ball at all times and they can learn how and when to release the ball with precision. 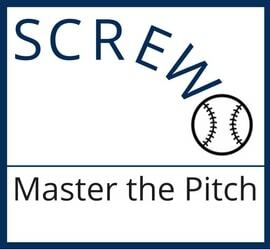 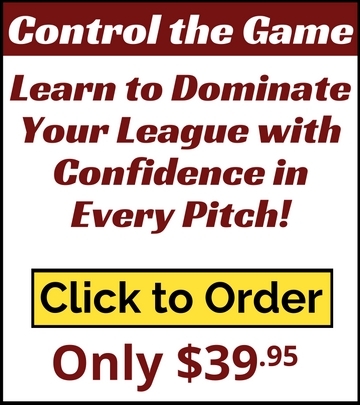 Never before have pitchers been able to gain the muscle memory they need so quickly. 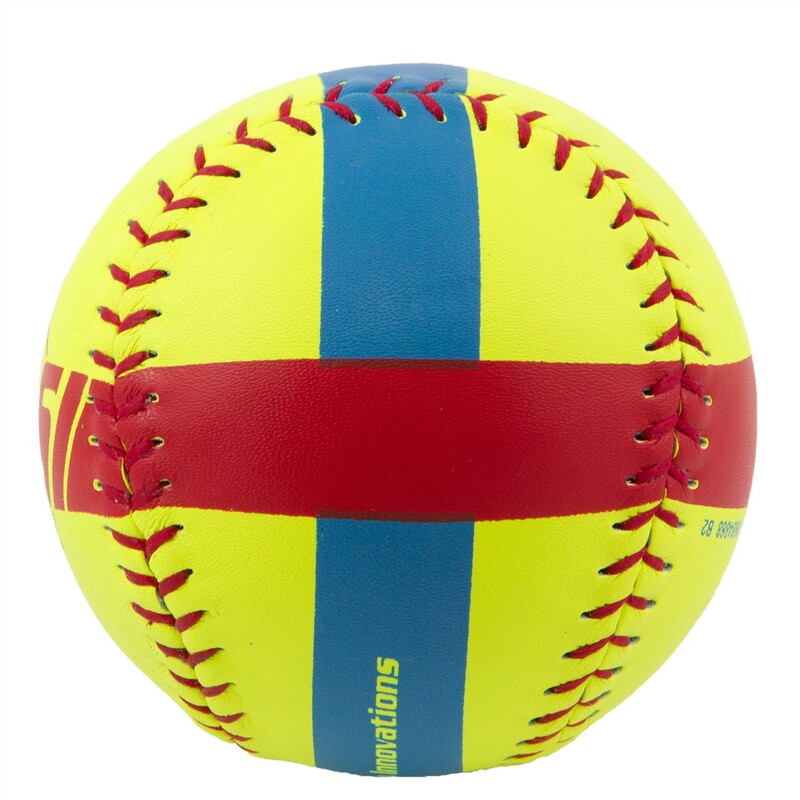 The results can be devastating for opposing batters! 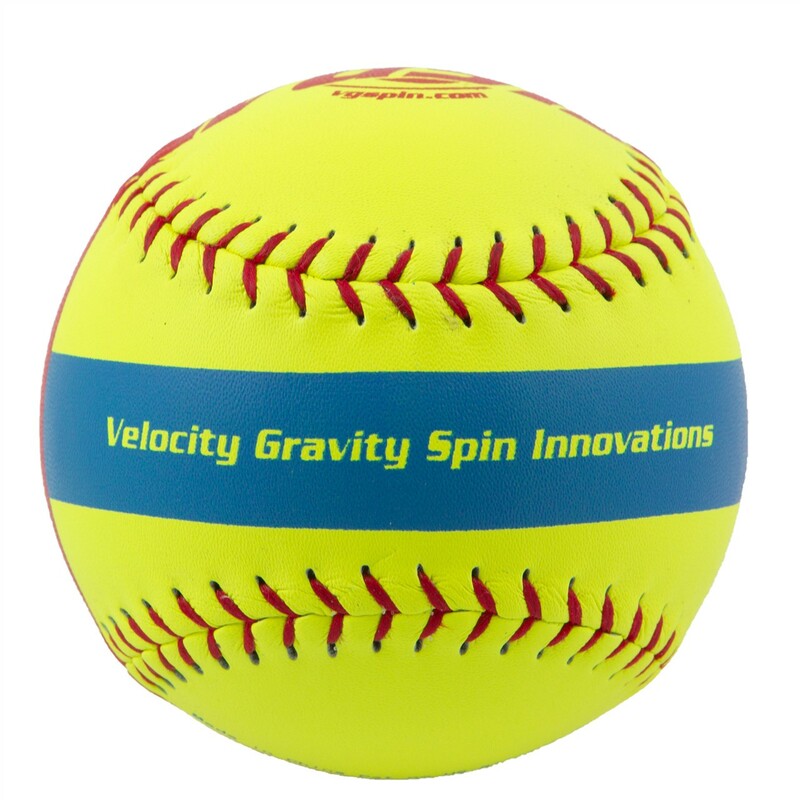 The construction of the ball gives you instant feedback as you throw each pitch. 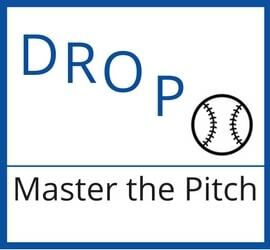 Learn the spin techniques faster as you master each pitch.